Leather processing is a true art that has been handed down for centuries. Those worked by our artisans are the most prized and famous leathers in the world, precisely for the ability to best enhance the qualities of natural material but not all leathers are the same. There are different types of leather, which allow a great creative variety. Each bag of the catalog of Original Tuscany has its own particular character, and this character is bestowed first of all by the type of leather used. 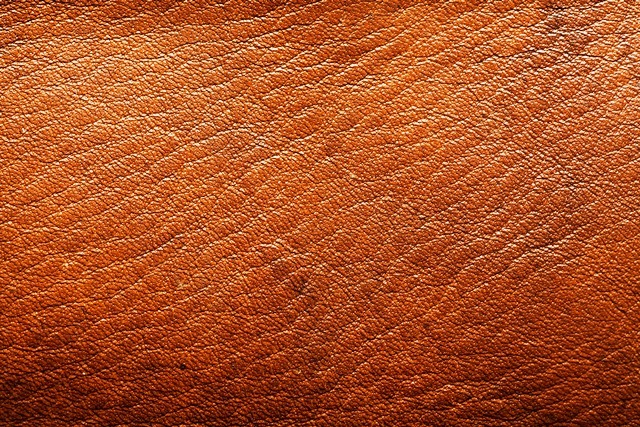 Here are the types of leather used for our bags and how to recognize them. The cowhide is a very soft leather to the touch and is a typically Tuscan product. The particularity of this leather, in addition to the variable thickness, is the changeability. A cowhide bag changes its appearance and grows with its owner. In this way, the cowhide bags become extremely customizable and unrepeatable products. The full grain leather is a very high quality leather that is different from the others due to its naturalness and softness, to the sight and to the touch. The quality of this leather is ideal for the consumer who loves simplicity but at the same time knows how to appreciate a precious and resistant material. 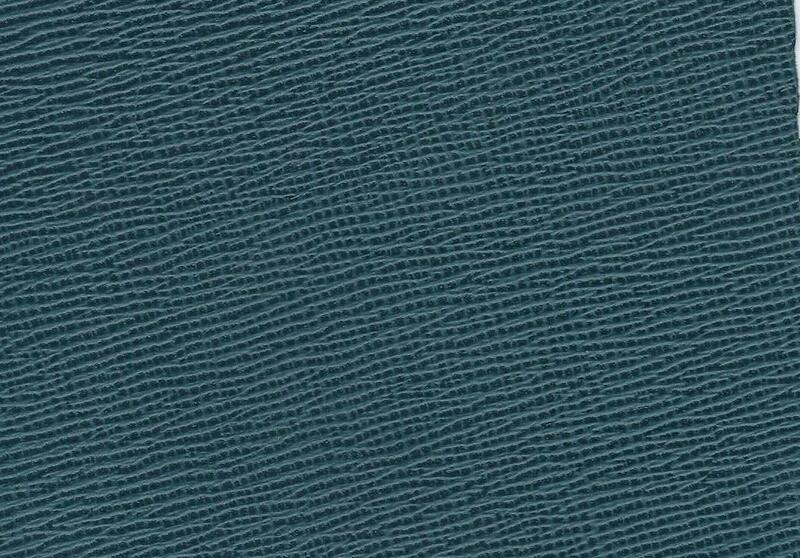 For those who love the most complex leathers, the Saffiano leather consists of a weave created by Prada. The animal from which it is derived is the calf. This interweaving of leather gives the Saffiano leather a particularly "scratched" look, very much appreciated by important stylists. It is a very resistant and waterproof type of leather. Another leather that is characterized by the lack of homogeneity of the surface is the dollar. 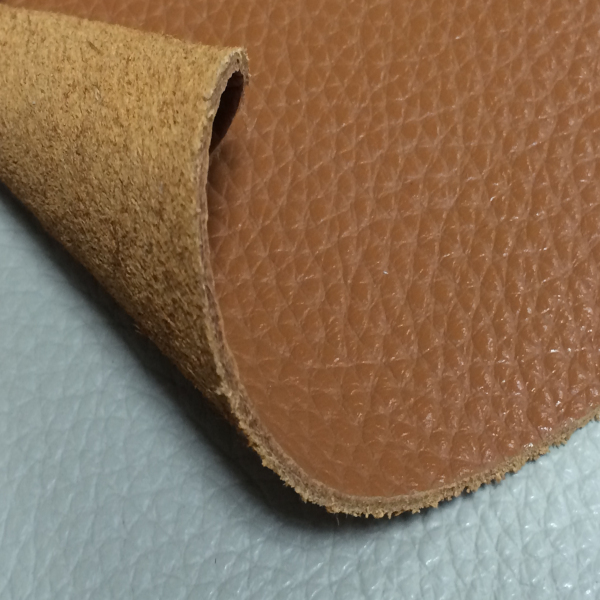 Also in this case it is a rather thick weft of bovine leather that is applied on the full grain leather. It is a very characteristic and very soft leather, beloved by consumers for its classic and always trendy note. Leather is the classic timeless. 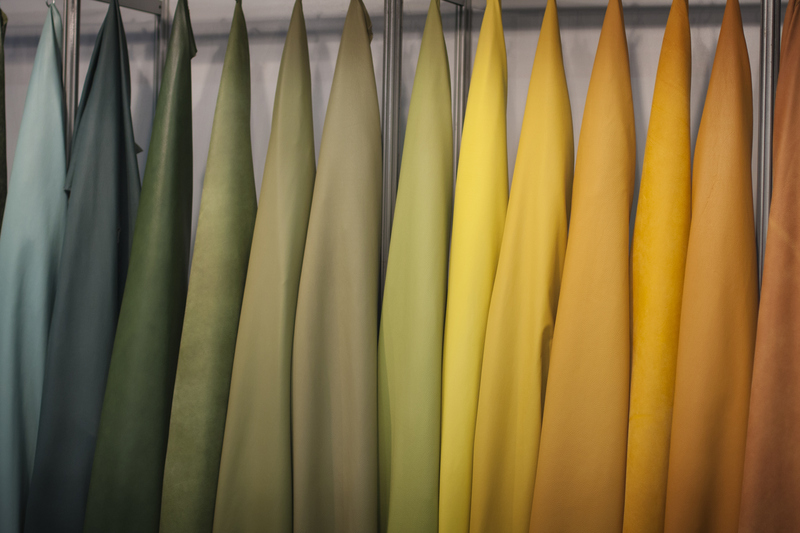 The perfectly tanned leather, which can be worked both with vegetable or synthetic tanning. Used for professional bags, for its elegant allure and its resistance, it is characterized by the typical brown color. The wrinkle leather is a refined calf leather that is characterized by its elegance. Thin, bright and smooth are its main features. 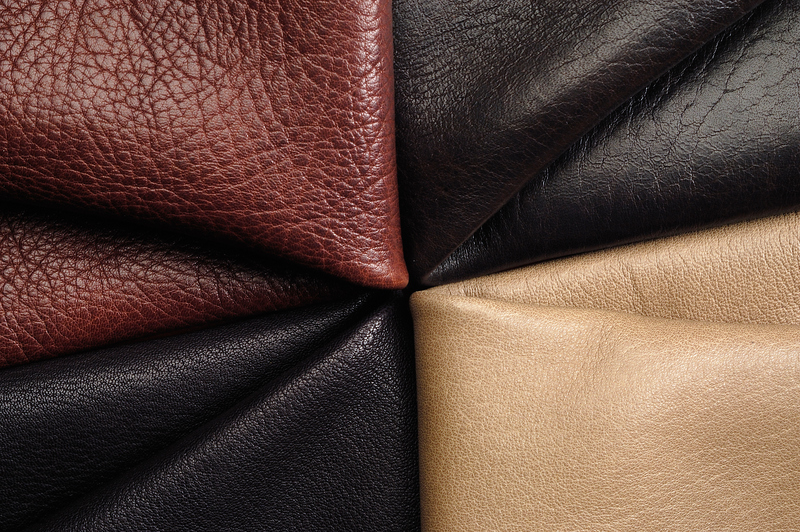 Like saffiano leather and dollar leather, it is a semi-worked leather with an unmistakable grain. The python is a very fine and extremely elegant type of leather. Ideal for clutch bags but also for more capacious bags, it is recognized for the unmistakable imagination of the surface, which consists of the scales of the animal from which it is derived. 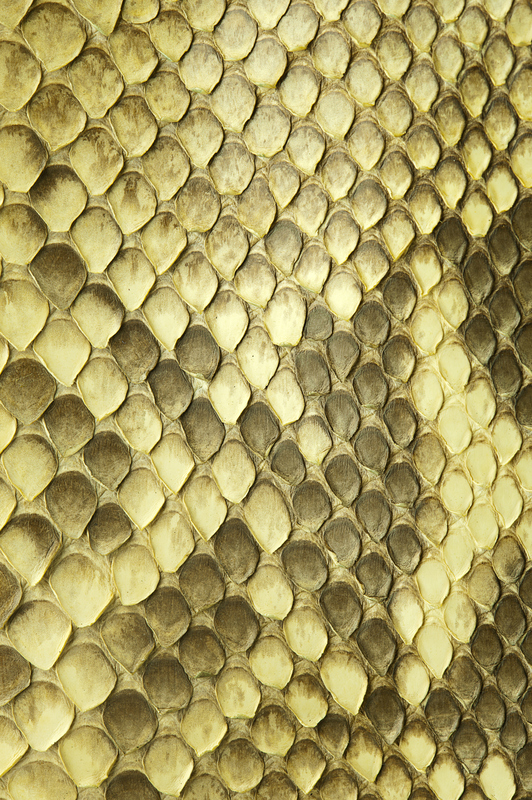 Each animal is different, so every bag made of python leather will be unique and unrepeatable. Bags and other accessories in python are a timeless classic of fashion. Nowadays it is easy to find synthetic products sold as leather accessories on the market. 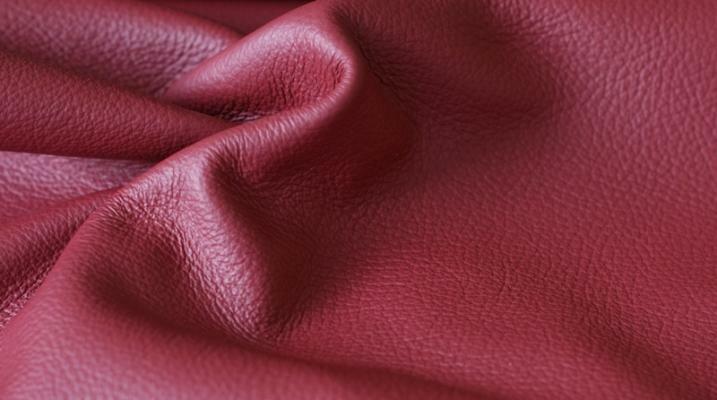 There is some easy trick to distinguish real leather from synthetic leather. First of all, the price: genuine leather accessories have very expensive prices, precisely because of the quality of the materials used. Attention must be paid to the label: an original product is always marked with a label that attests it. The smell and quality of the grain of the materials is another identifying element of real leather: an original bag smells, and presents imperfections on the surface. Otherwise, a synthetic bag is suspiciously odorless and has no imperfections. Our bags are all made of leather and are made in Tuscany by the best artisans of the district of S. Croce sull'Arno (Florence), famous throughout the world for the quality of its work.